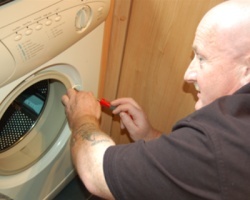 I have just had my tumble dryer repaired by Fraser Domestic Repairs in Perth and I must say that I am VERY impressed. I really thought I would have to buy a new dryer (and it was an expensive one) all it needed was a new element which cost next to nothing! 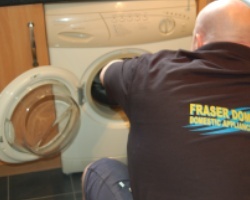 Thankyou Fraser Domestic Repairs Perth!